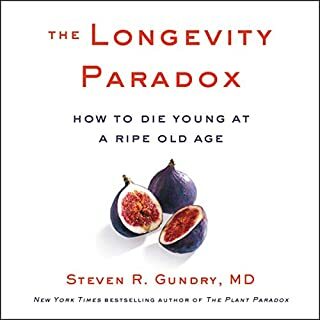 Working with thousands of patients, Dr. Gundry has discovered that the “diseases of aging” we most fear are not simply a function of age; rather, they are a byproduct of the way we have lived over the decades. 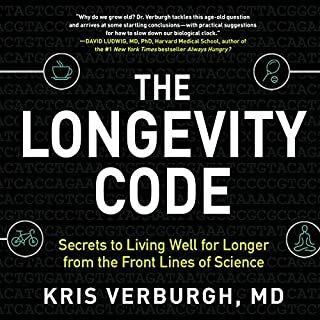 In The Longevity Paradox, he maps out a new approach to aging well - one that is based on supporting the health of the “oldest” parts of us: the microorganisms that live within our bodies. 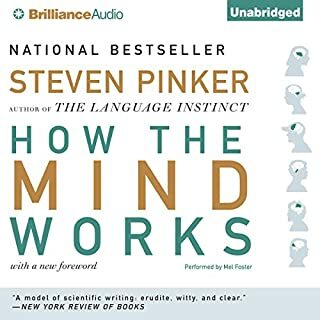 In this delightful, acclaimed bestseller, one of the world’s leading cognitive scientists tackles the workings of the human mind. What makes us rational—and why are we so often irrational? How do we see in three dimensions? What makes us happy, afraid, angry, disgusted, or sexually aroused? Why do we fall in love? And how do we grapple with the imponderables of morality, religion, and consciousness? 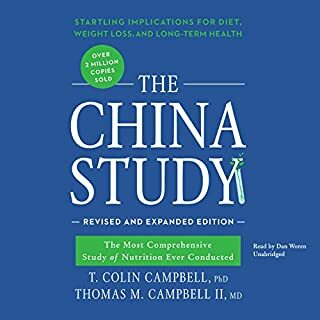 More than 30 years ago, nutrition researcher T. Colin Campbell and his team at Cornell University, in partnership with teams in China and England, embarked upon the most comprehensive study ever undertaken of the relationship between diet and the risk of developing disease. What they found, when combined with findings in Campbell's laboratory, opened their eyes to the dangers of a diet high in animal protein and the unparalleled health benefits of a whole foods, plant-based diet. 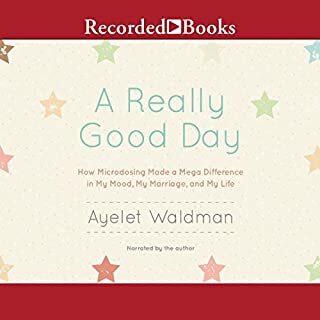 When a small vial arrives in her mailbox from "Lewis Carroll", Ayelet Waldman is at a low point. Her mood storms have become intolerably severe; she has tried nearly every medication possible; her husband and children are suffering with her. So she opens the vial, places two drops on her tongue, and joins the ranks of an underground but increasingly vocal group of scientists and civilians successfully using therapeutic microdoses of LSD. In 1980, Ronald Reagan created one of the dumbest talking points of all time: "I'm not a scientist, but..." Since then, politicians have repeatedly committed egregious transgressions against scientific knowledge prefaced by this seemingly innocuous phrase. 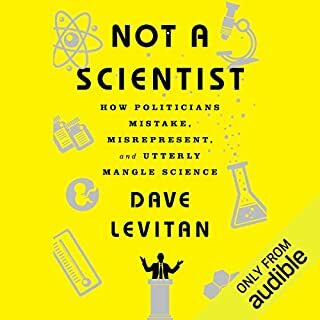 Yet, as science journalist Dave Levitan reveals, that line is just the tip of the melting iceberg when it comes to rhetorical tools wielded to attack scientific findings that don't cooperate with political agendas. Most of us have heard of gluten - a protein found in wheat that causes widespread inflammation in the body. Americans spend billions of dollars on gluten-free diets in an effort to protect their health. But what if we've been missing the root of the problem? 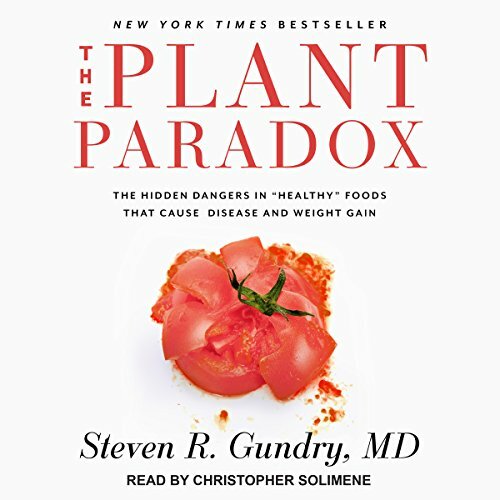 In The Plant Paradox, renowned cardiologist Dr. Steven Gundry reveals that gluten is just one variety of a common and highly toxic plant-based protein called lectin. Lectins are found not only in grains like wheat but also in the "gluten-free" foods most of us commonly regard as healthy, including many fruits, vegetables, nuts, beans, and conventional dairy products. Once ingested, these proteins incite a kind of chemical warfare in our bodies, causing inflammatory reactions that can lead to weight gain and serious health conditions. 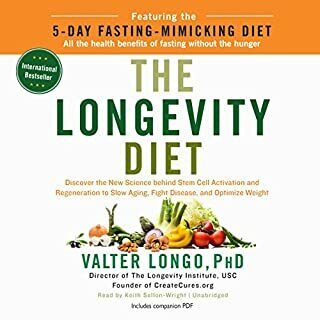 At his waitlist-only clinics in California, Dr. Gundry has successfully treated tens of thousands of patients suffering from autoimmune disorders, diabetes, leaky gut syndrome, heart disease, and neurodegenerative diseases with a protocol that detoxes the cells, repairs the gut, and nourishes the body. Now, in The Plant Paradox, he shares this clinically proven program with listeners around the world. Although the content made this an essential purchase for me, after listening to the sample, I dreaded the listen. It is as painful to listen to as the other listeners mentioned and I anticipated. I don't think I will ever be able to understand how Gundry could have chosen this narrator. I'm thinking he either didn't listen to a sample himself or he owed a friend a favour. It is consistently robotic and choppy to the extent that sentences aren't read grammatically correct and words are mispronounced. 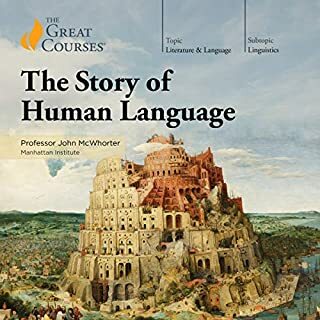 Unlike any other book I've listened to with a great narrator, this one takes a great deal of concentrated attention and focus to process what is being said. It will definitely take another listen through and I will have to purchase a hard copy as the pdf doesn't quite include all the information I need to access. I think this is a book that everyone needs to read and unfortunately, for those of us with limited time to read, this brutally narrated version is a must. It's so bad it should be free of charge just because of the narrator. 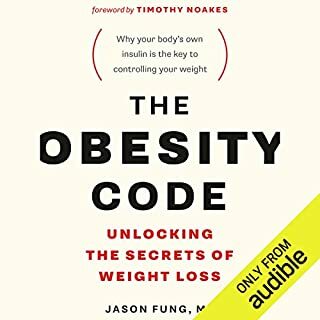 The only thing holding back this audible is the terrible automated-like voice narrating the book which is like listening to Siri.. the content was very interesting and there is additional downloadable content with recipes and a diet plan to follow available on the audible site. I really enjoyed the content of this book. However, the narrator doing his best impression of a robotic voice made this so difficult to bear. I highly recommend that this book be re-read by a much better narrator. 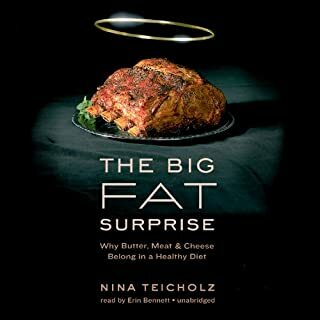 Amazing book if your interested in correcting your completely messed up diet, and all the misconceptions the big food industry has let us to believe is 'healthy' over the past 75 years. Everyone must read this book. Give it more than just a chapter or two, give your health a chance, and read right through. Thoroughly interesting! Wasn't a fan of the narrator through, but you can get past it. Totally new information! Life Changing! Definitely worth the read despite the robotic tone of the narrator. You get use to it and the information is so valuable! Don't forget to listen carefully at the beginning as it is the only time they mention the secret word to access the Bonus PDF located on the Editor's website! 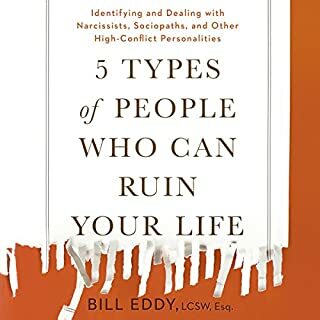 This book literally saved my life. I have been struggling with my health since we moved to Canada from Europe and having exact same diet as we had back home; Big mistake as many basic ingredients are not the same quality. 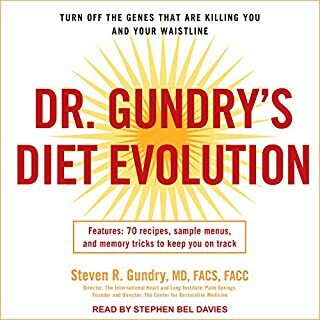 I change my diet right away after reading this book and I feel great and healthy again thanks to Dr. Gundry's book. I am excited to get started with the plant paradox way of life. Lots of information to take in but know that it will be worth it. 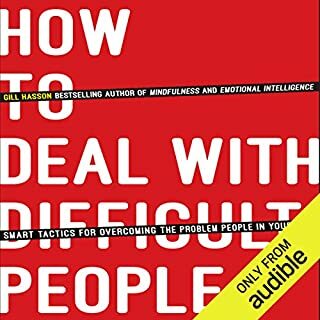 Curious how to access the PDF with audible version. What did you like best about The Plant Paradox? What did you like least? I have been listening to audiobooks for 20+ years and have never encountered a narration even close to being this bad. My wife didn't even believe it was a real person reading it but instead thought it was synthesized. The book though has some fascinating content and if what Dr Gundry is saying is even half true, then it is indeed groundbreaking. 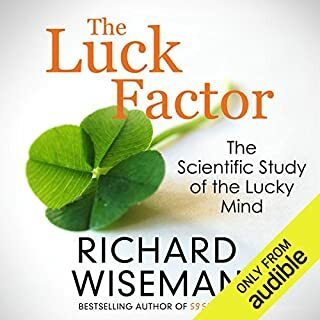 I loved the fact that is was packed with medical research rather than opinions, but didn't like the amount of repetition and it feels as though he was writing to a word count rather than just delivering the message - but for some reason that is common with non-fiction. I also wasn't keen when Gundry says this is nothing like Paleo. yes it is, it's very similar to Paleo in many respects, BUT it approaches it from a different scientific point of view. I have read reviews where people have slammed the book because it's hard to stick with the diet changes it calls for. Well come on, that isn't the books fault. If you try it and it doesn't work, then sure, slam it, but otherwise just admit you have no will power and move on for the next quick fix. I cannot make my mind up about Gundry. I hate the hard sell he engages in for his supplements, but you cannot ignore the guys credentials and the fact that he supports all of his claims with plenty of supporting scientific data. He's either due a Nobel Prize or needs locking up and I'm leaning toward the former. I'm going to try it out as I did get great results on the Paleo and because it cannot do any harm I'd suggest anybody with autoimmune issues, IBS, brain fog, arthritis, high BP or cholesterol, heart problems, acid reflux .... and the list goes on, do the same. Would you be willing to try another one of Christopher Solimene’s performances? 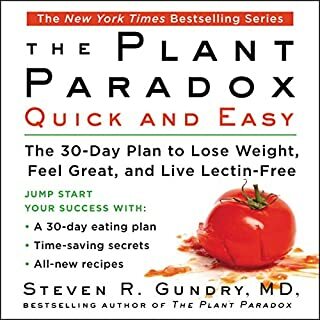 Was The Plant Paradox worth the listening time? Yes as it's very thought provoking. The narrator speaks with exaggerated pronunciation, misplaced emphasis, and pauses in the wrong places. This book could have been narrated by Siri and come out sounding more human. Within the first few minutes, I had to listen carefully because I genuinely thought it was an AI narrating the story. Question - don't authors or some other authority listen to these audiobooks prior to releasing them to the public? I can't understand how some of these narrators were given the thumbs up while recording these books. If it were my book, I'd make sure it was enjoyable to listen to before releasing it. Maybe it's just me, though. I had to google the narrator to see if this person exists or if it is a computer program. Whatever speed I put the narration on, it still sounds like a computer generated voice. I am having a hard time listening to the content for the computer sounding voice. 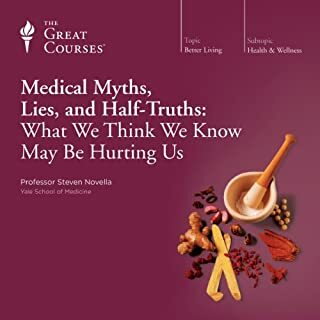 I am a naturopathic practitioner and believe this book to be the most important information yet written on health. I've told anyone who will listen how vital it's message is. Therefore it is beyond plausible reason to understand how this narrator could have been hired to read such an important book. I think of all the people who will not get through the first 5 minutes. Perhaps the narrator has a condition or disability. Perhaps there was no person and a machine read this book. Whatever, it was absolutely brutal to sit through. If it is a person, they need a different vocation. He pauses in exactly the wrong places, puts emphasis on the wrong syllables, breaks syllables into separate words. Most annoying are the long pauses that covey a complete thought but then he continues and I realize he is still mid sentence and I am now getting a different understanding than what I just thought I had. Example: ...the patient was scheduled for dialysis. He went ... long pause... on the plant paradox diet. Over and over. I'm actually quite upset with the author for allowing such a travesty of an audiobook. I mean, didn't anyone listen to it before it was released?! I can't even listen to this book. It sounds like its being read by the computer from War Games. Is it really that hard to phone a person that can read? What could Steven R. Gundry MD have done to make this a more enjoyable book for you? Find someone other than a computer voice to read the text. I loved this book so much I bought a hard copy as well. I have also convinced more than 3 friends, and counting to read it. The information is extremely well researched and supported while remaining accessible. My only criticism is the narration, which sounds very robotic. Still I highly recommend. I think this book was read by a robot. It's as though you're in kindergarten. I had to stop listening and I'm sending it back. 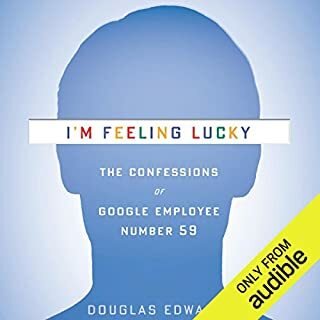 The information is thought-provoking and interesting; I'll probably re-listen to it but the narrator sounds mechanical, with unnatural pauses and inflection. It sounds like it's being read by a text-to-speach program and distracts/detracts from the content. 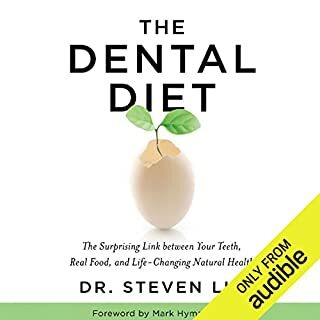 the narration is difficult to listen to and follow but the book is fabulous I've been using his technique and it has decreased pain and weight loss is easy. This doctor has helped thousands of patients to get well through avoiding certain foods. He gives some convincing examples. He explains in detail what these foods to to us when we eat them. I learned a lot. The bonus pdf is the list of yes and no foods and also recipes 87 pages. I am impressed with his credentials as a heart surgeon at Loma Linda.